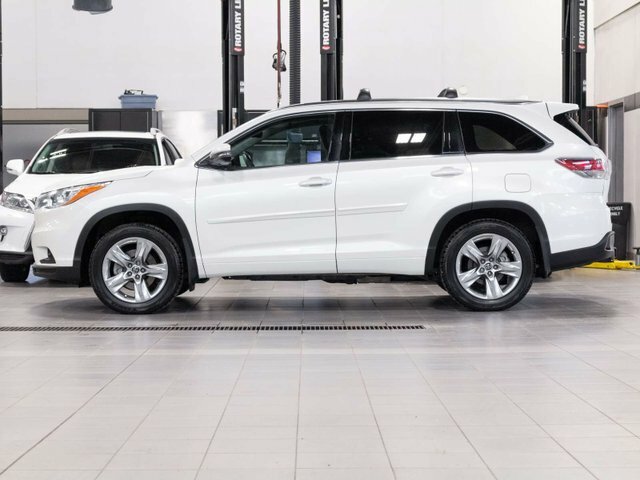 This 2016 Toyota Highlander Limited was just traded into the dealership when the previous owner decided to upgrade to the 2018 Lexus RX. Always dealer serviced at the correct intervals this Highlander has a great mechanical history and the overall condition reflects the care taken by the previous owner. 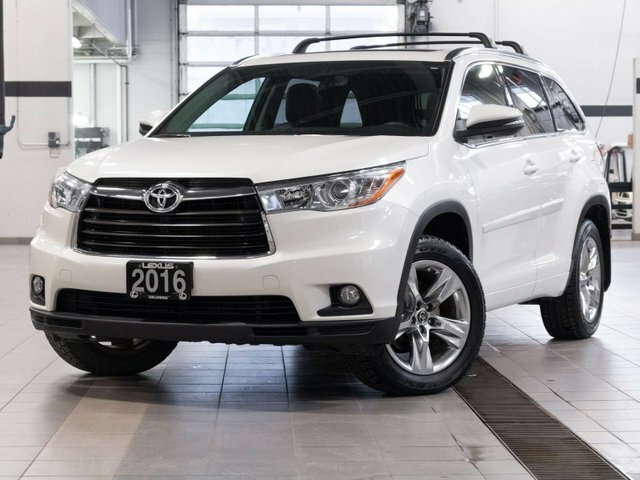 The Toyota Highlander is the perfect family vehicle with comfortable seating for 7 passengers. 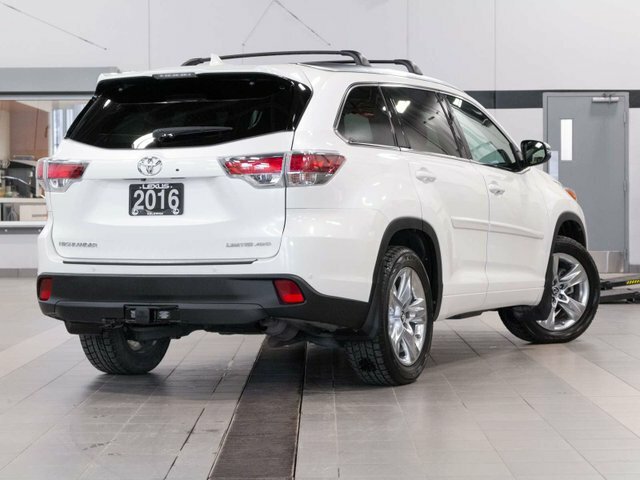 Equipped in the top possible Limited Package this Highlander is equipped with many Luxury and Safety features. Some of these great options include, Navigation, JBL Audio, Back-up Camera, Blind Spot Monitor, Dynamic Radar Cruise Control, Lane Departure Alert, Pre-Collision System, Heated & Ventilated Front Seats, Automatic High Beams, Dual Zone Climate Control, Bluetooth, Power Moonroof, XM Radio, Memory Seating, Heated 2nd Row, and much more. During our detailed mechanical inspection our Certified Technicians completed an oil and filter change as well as completing a brake fluid flush to ensure all service is up to date and this Highlander is ready for its next owners. Higher Price+ $2008 ABOVE avg.